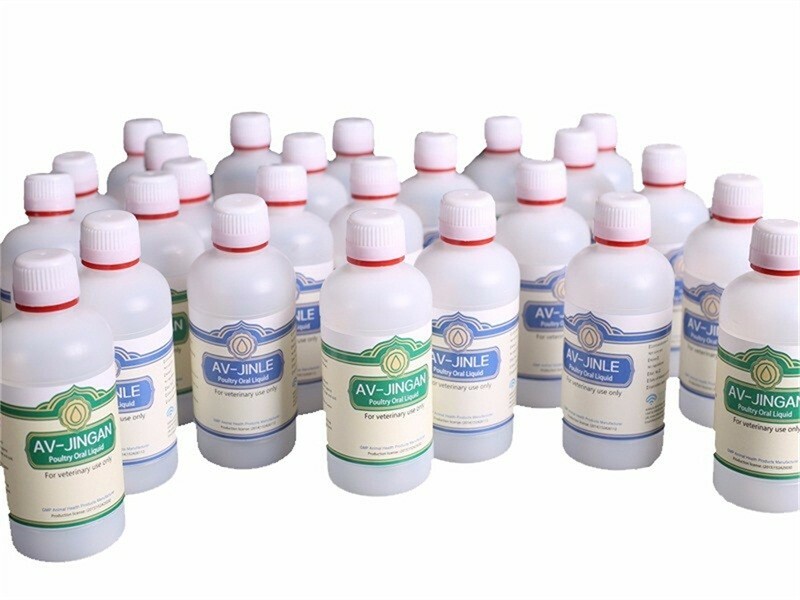 Spec: 1ml of this product equals to 1g of raw material. 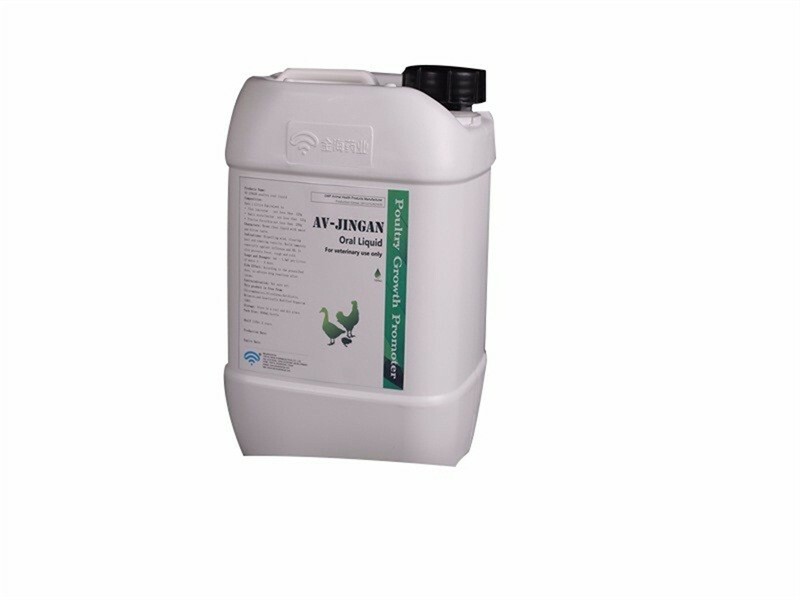 Mix feeding, fowl, duck and goose: 250ml/a bottle of this product + 250-300Kg water. Individual serious –disease fowl should be chosen to drench 0.5-1ml, which will be more effective. Use double if serious disease or according to veterinarian. Storage: Store in a dry and cool place, be tightly sealed. Validity: 24 months since the date of production. Shuanghuanglian was developed in an injection form, and adopted to treatment of respiratory tract infections. In a pharmacology study, it was confirmed that the injection could inhibit the effects of respiratory syncytial virus (2). This virus is one cause of the common cold, and it is a frequent cause of serious lung infections that affect children. The use of the injection form of SHL for treating infectious diseases of many types became a common practice in China. It appears to be a safe treatment, though there have been rare reports of allergic reaction to it, similar in frequency and severity to those observed in injection forms of several other herbs. One hospital reported using the injection for over 2,000 cases of viral and bacterial infections during a four-year period, out of which two cases of anaphylactic response arose, one in a patient with bronchitis and another with encephalitis (3); both developed pruritis minutes after the intravenous injection (and recovered with palliative treatment). The intraprostatic injection has been used clinically in treatment of chronic prostatitis, with results somewhat better than those attained using the antibiotic Cyprofloxacin; of 30 patients receiving Shuanghuanglian, one developed a skin rash, and there were four instances of temporary hematuria during treatment.